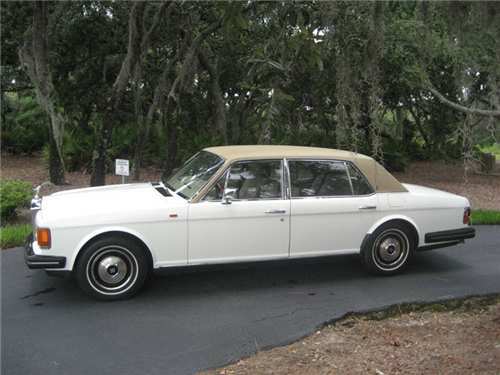 This is a 1984 Rolls Royce Silver Spur priced at $20,000!!!! With less than 37k miles on it, this thing is in superb condition. Under the hood is a hand-built V8 matched with an automatic transmission. Maintenance records are available and is right here outside of Orlando in Windemere Florida.